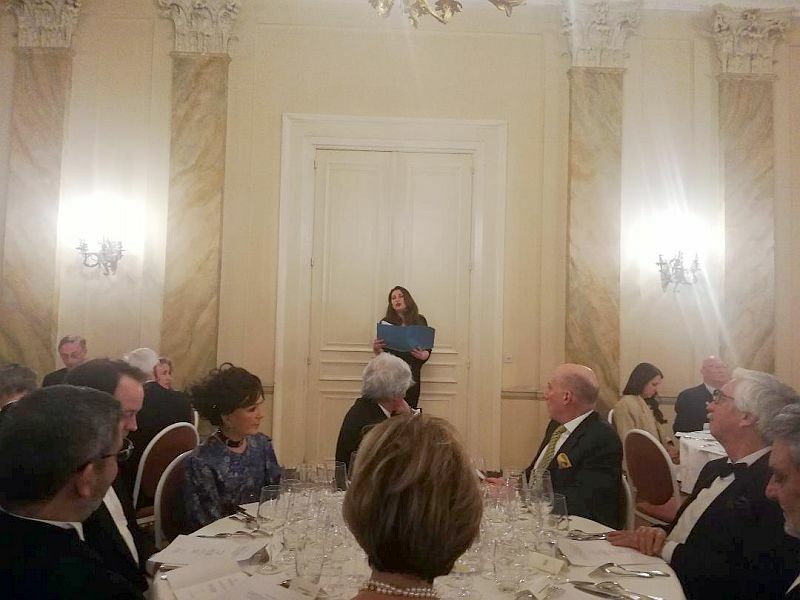 The Embassy provided promotional materials prepared by the Tourism Organization of Serbia on Serbia Wine Route and most renowned vineyards and wine-makers. The Embassy also organized a performance by Serbian singer Mirjana Kostic, resident in Belgium. As part of the event there was also an exhibition of icons including the icon of St. Sava from the personal collection of Dr Theodoros Koutroubas, a Professor at KU Leuven, which he received as a gift from the late Serbian Patriarch Pavle.